Cross Country Express: St. Francis, Sacramento senior Sydney Vandegrift will be a Bear! 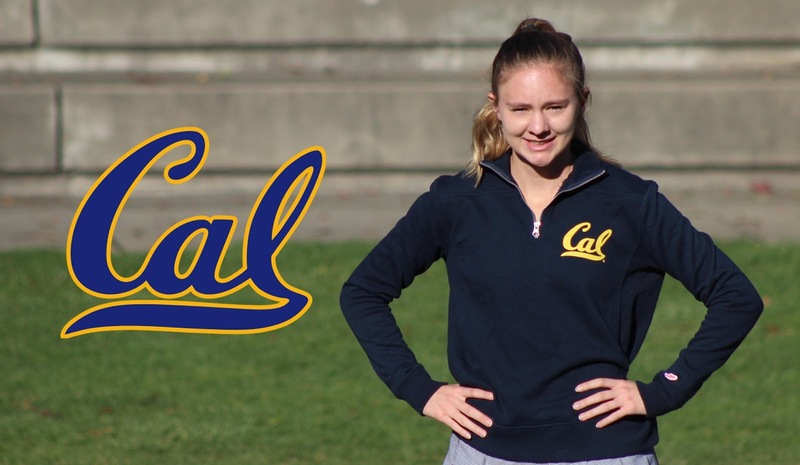 St. Francis, Sacramento senior Sydney Vandegrift will be a Bear! You can check out her announcement thanks to SID Steven Shaff at this LINK. If you have a college announcement that you would like to share, please email me the 411 (old school info number) and I will get it posted.